Do you know who’s birthday celebrated as Teachers’ Day in India? Do you know who was the First Vice-President and Second President of India? Do you know who is one of the greatest philosophers and statesmen in Indian politics? 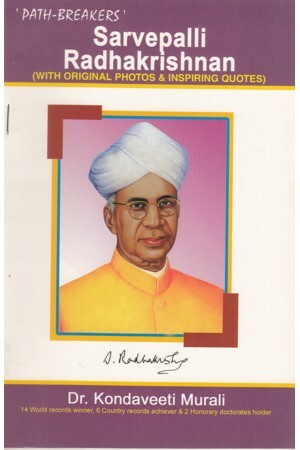 The insightful teacher of teachers is ‘Dr.Sarvepalli Radhakrishnan’.